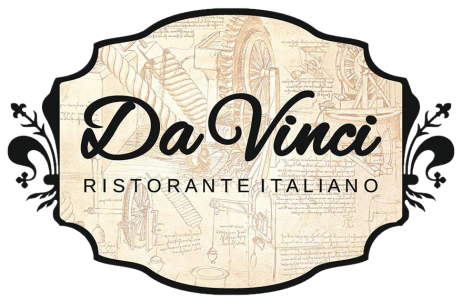 We are very happy to announce that this year, DaVinci Ristorante Italiano is a part of Aberdeen Restaurant Week. 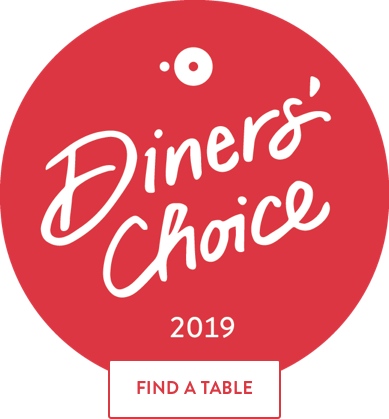 This means that you can try some of our best meals at a fixed, promotional price. You can enjoy the authentic Italian experience at our restaurant during the next week (September 3rd – 9th) by using the quote ‘Aberdeen Restaurant Week’ when booking. You will receive this unique menu. We only use the finest, freshest ingredients to prepare our meals. We love good food and we hope you will, too. Book your reservation now – call us: 📱 07864700306 or ☎️ 01224-591810. Offer is valid from 3rd to 9th September 2018. Find details about the program at www.aberdeenrestaurantweek.com. Next Post Come dine with us in October!